From snorkel gear for your upcoming Caribbean adventure to full SCUBA setups, Flatirons Scuba has both a storefront and online shopping available along with expert advise to ensure you are happy with your purchase. 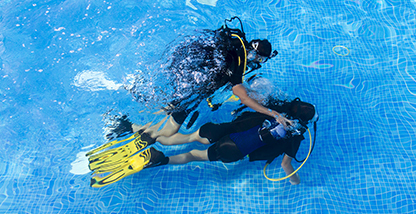 For the diver who wants to go beyond recreational underwater pursuits, Flatirons Scuba is one of the only GUE certified training facilities, offering deep, cave and ice diving, along with the gear needed for aggressive adventures. Whether you're just getting started in your diving education, or want to learn how to teach others, Flatirons Scuba is a PADI 5-Star Instructor training facility, offering a full range of courses ranging from beginner diver to instructor. 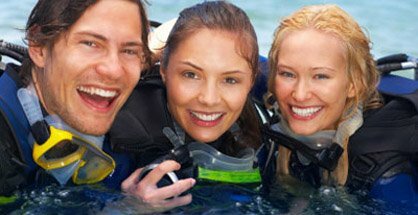 Sharing our love of diving is what we are passionate about at Flatirons Scuba. Join us as we explore the farthest reaches of the globe and discover for yourself the beautiful diversity that awaits underwater. We’re the premier PADI scuba education center and technical dive shop in Broomfield, Colorado. Our passion for the ocean and the sport of diving is reflected in the quality of products and services we offer. 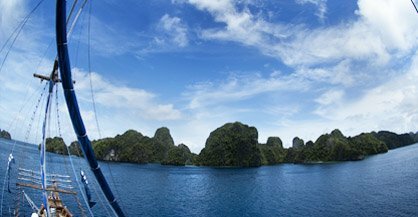 We carry a wide variety of the scuba industry’s most trusted brands, including ScubaPro, Oceanic, Atomic, Aqualung, Stahlsac, O'Neill, and more, as well as offering organized diving trips to exciting locales around the world. Our friendly, enthusiastic staff members and instructors are always on hand to offer knowledgeable product advice, expert training, and ongoing support throughout your underwater journey. Whether you’re new to scuba, or you’re an experienced technical diver, our goal is to ensure that you have the skills necessary for a safe and comfortable experience above, and below the water!